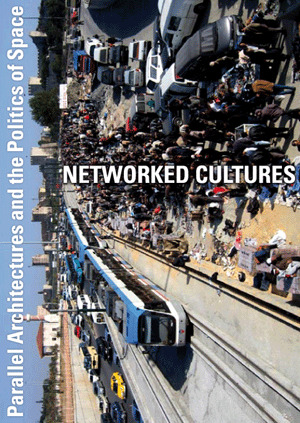 The Networked conference will discuss the needs and values of networks in the development of cultural dialogue and organisational sustainability. 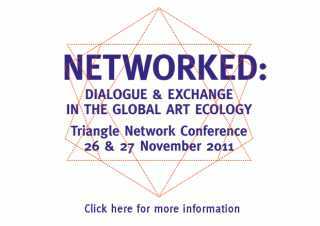 The conference will introduce and explore the approaches of the Triangle Network, which is soon to celebrate its 30th anniversary, in the context of other networks that support and promote the visual arts, culture and international development. Intended to inspire new ideas, strategies and connections between artists, cultural operators, organisations and supporters, the conference will discuss networks from the point of view of users such as artists, organisers (grass-roots organisations and arts professionals), researchers (curators, social anthropologists, architects and urbanists) and funders (funding agencies, trusts and foundations).